WhatsApp betas always give us some juicy clues for what's to come in future versions of the app. Here's what we now know about stickers and group calls. WhatsApp may not exactly knock our socks off with constant updates and new features, but the beta versions always hide secrets that the good people at WABetaInfo do us the favor of deciphering. This is exactly what’s happened with the new beta version of the app, 2.17.443, in which they’ve discovered a handful of interesting new features: new options for group admins, confirmation of video calls, and the arrival of stickers to WhatsApp. (Updated 01/15/2018) The version 2.18.12 of the client finally reveals the appearance of the stickers packages and how to store them. 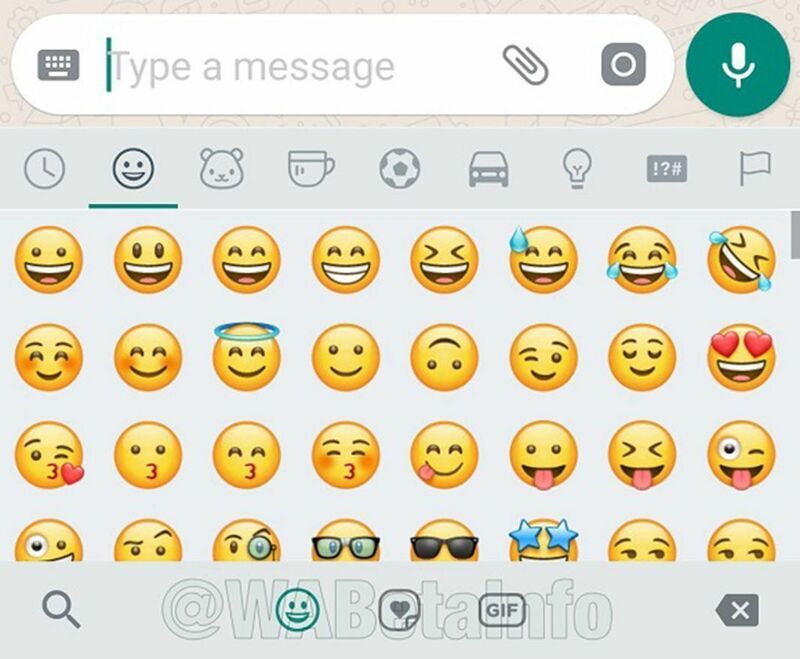 According to the latest beta version analyzed by WABetaInfo, users will be able to download stickers from the so-called WhatsApp Store, a small market where we’ll be able to download and select batches of images. It’ll work exactly like the sticker store in Facebook Messenger, to the point that it’ll even be totally compatible with ones offered by the app. 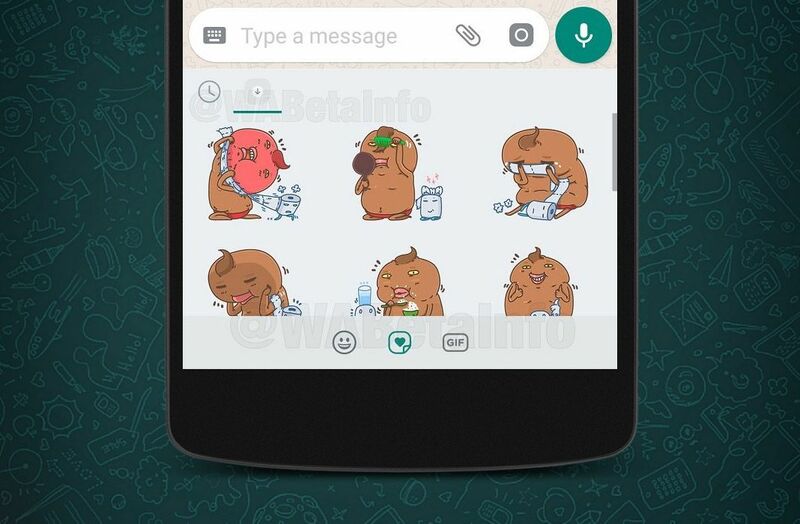 For a while now, we’ve known about the stickers that WhatsApp will include sooner or later, but now it’s finally been even more definitely confirmed thanks to the leak of the following image. Here we can see a new icon in the emoji tab that corresponds to the stickers. This icon is found between the emoji and GIF icon, and what gives it more credibility is that the GIF selection icon has changed in the latest version of WhatsApp. We don’t yet know how these new stickers will look, although we’re thinking they’ll probably follow along the same lines as Facebook, given that the apps are from the same company. Hopefully they’ll get a stroke of creativity and take a look at the hard work of Telegram in this respect, where the possibility to create your own stickers makes this feature a lot more interesting. The new features that have been detected in the hidden options of this new beta version confirm the more-than-rumored options of making group voice and video calls. The newly discovered clues come due to an error line that states “Couldn’t switch between voice and video call because this feature isn’t available in group call.” For now we don’t have a screenshot of it, but WABeta don’t usually get this sort of information wrong. 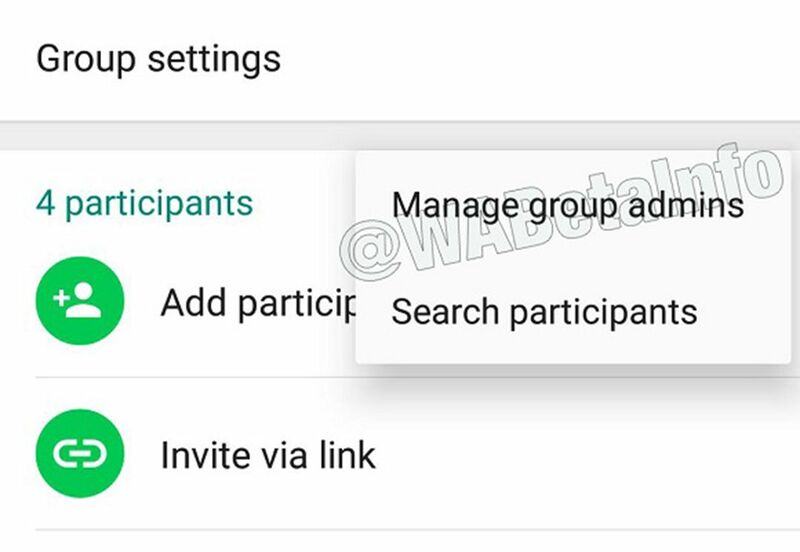 WhatsApp also continues changing the group administrator options to give admins more management options. The last feature discovered is the option to open a new section where you can see a list of all the administrators, allowing you to take away their title or kick them out of the group.